Wedding photos are a lucrative business. 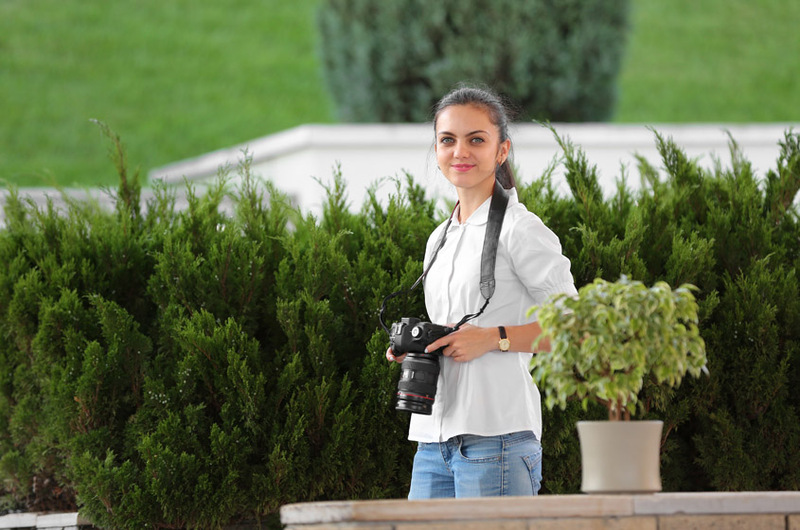 There are many people currently employed in other industries (such as engineering or medicine, for example), who have been interested in wedding photos for decades, have been practicing for years with high-end equipment and were looking for months to become wedding photographers in the future. Generally, these individuals are very good photographers but need to build up their portfolio before going pro. In order to gain more experience in wedding photos, they will often seek out weddings and serve as wedding photographers for free. 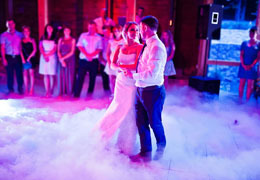 Since such photographers usually do not have much experience working with wedding photos specifically, you should only rely on them being the "second photographer" at your wedding. Check your contract with your primary photographer before you hire or invite a secondary photographer - some photographers insist on being the only photographers at the wedding. 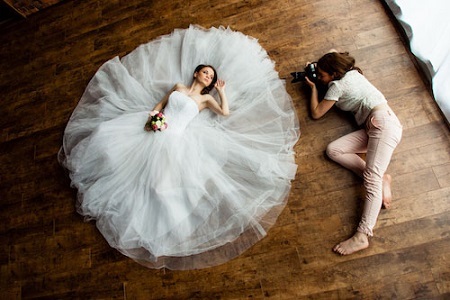 If your primary photographer has a clause in the agreement about being the only photographer, we at WeddingVenture.com recommend looking for another primary wedding photographer - in our experience, no really good photographers have such insecurities. If you work at a large company, chances are there is a Photographers alias or email group where you can find people just like that. 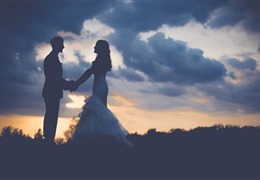 Photography students are another great resource when it comes to free backup wedding photos. Ask the local university or post a gig on Craigslist & interview a few interested people. Your main photographer cannot be in two places at once. While your main photographer is shooting pictures of the bride getting ready for the ceremony, the backup photographer can shoot pictures of the groom (and vice versa). Your budget may not allow you to hire the main photographer for the entire day. 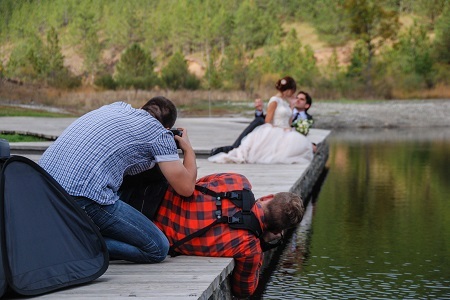 Wedding photographers are very expensive (we at WeddingVenture.com met some that charge $2000-3000 per hour). 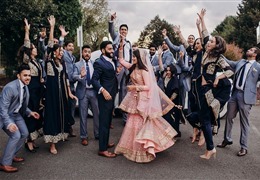 Generally, you will definitely want to have an experienced photographer for the ceremony, couple's candid shots (that generally take place right after the ceremony and before reception commences), and perhaps some reception wedding photos. However, if you hire an expensive photographer for 2-4 hours, that will not cover the entire wedding (what about those "doing your hair and make-up" or "waiting for the limo to arrive" morning shots? What if your reception continues until midnight?). Again, before you get the backup photographer though, make sure your main photographer is fine with that. Some photographers have a very explicit point in their contract stating that they will be the only pro photographer at the ceremony (and a photographer who is getting experience to go pro may be a borderline).